A new seasonal discussion forum providing a safe space for the young Black community in the UK to discuss politics, economics and other issues affecting our community. Think Question time but woke! 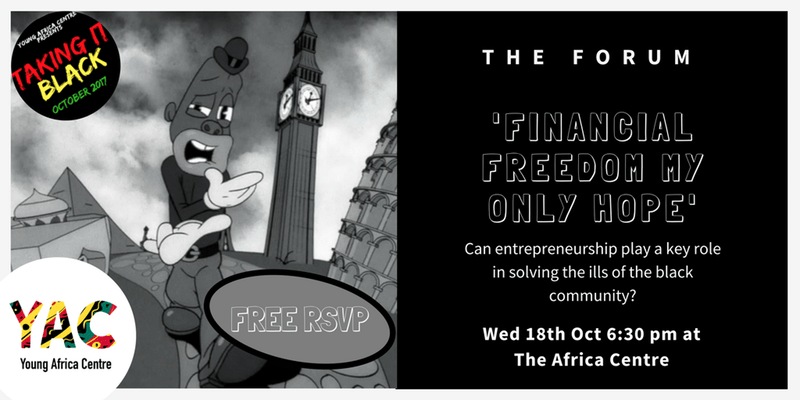 This session we will be dissecting Jay-Zs story of OJ to ask ‘Can entrepreneurship solve the ills of the Black community’. Come ready to STRATEGISE, ORGANISE and DECOLONISE!